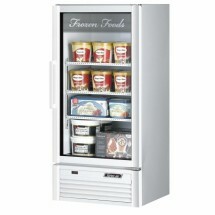 A glass door freezer merchandiser is perfect for displaying frozen goods in a user friendly way in supermarkets, groceries and other shops. 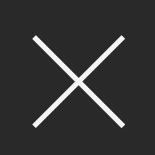 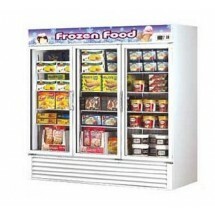 Geared to increase impulse buying, these merchandisers also provide for safe and convenient frozen foods. 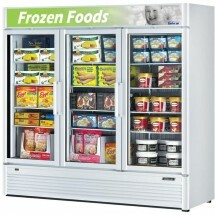 With glass windows, bright food displays, easy to open doors and enticing colors, customers can see your frozen food items and easily gain access to them. 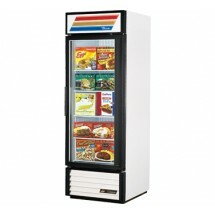 We carry one, two and three door models as well as countertop models from True Refrigeration and Beverage Air to meed your food service requirements. 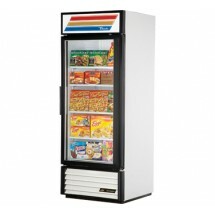 True GDM-72F-LD Three-Section Glass Door Freezer Merchandiser 72 Cu Ft Sold As: 1 ea You're pre-approved for a cash advance! 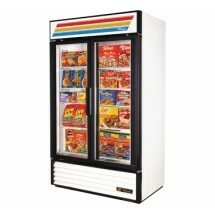 True GDM-10F-LD One-Section Glass Door Freezer Merchandiser 10 Cu Ft Sold As: 1 ea You're pre-approved for a cash advance! 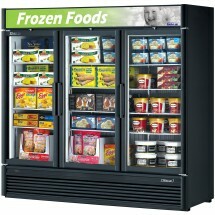 True GDM-12F-LD One-Section Glass Door Freezer Merchandiser 12 Cu Ft Sold As: 1 ea You're pre-approved for a cash advance! 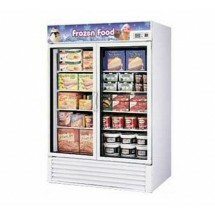 Turbo Air TGF-23F-N Glass Door Merchandising Freezer 27 Sold As: 1 ea You're pre-approved for a cash advance! 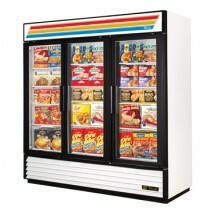 Turbo Air TGF-23SDW-N Super Deluxe White Glass Door Merchandiser Freezer 27" Sold As: 1 ea You're pre-approved for a cash advance! 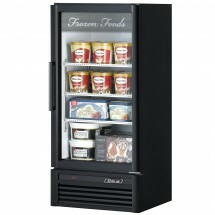 Turbo Air TGF-23SDB-N Super Deluxe Black Glass Door Merchandiser Freezer 27" Sold As: 1 ea You're pre-approved for a cash advance! 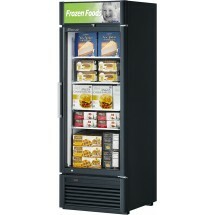 True GDM-23F-LD One-Section Glass Door Freezer Merchandiser 23 Cu Ft Sold As: 1 ea You're pre-approved for a cash advance! 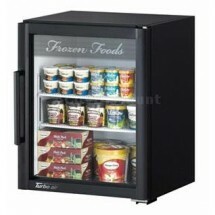 True GDM-26F-LD One-Section Glass Door Freezer Merchandiser 26 Cu Ft Sold As: 1 ea You're pre-approved for a cash advance! 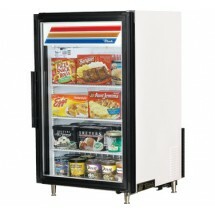 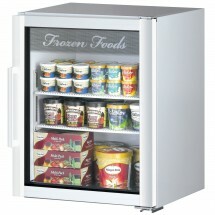 Turbo Air TGF-49F-N 2 Section Glass Door Merchandiser Freezer Sold As: 1 ea You're pre-approved for a cash advance! 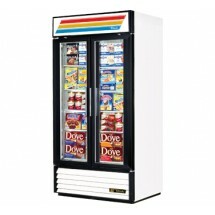 True GDM-35F-LD Two-Section Glass Swing Door Freezer Merchandiser 35 Cu Ft Sold As: 1 ea You're pre-approved for a cash advance! 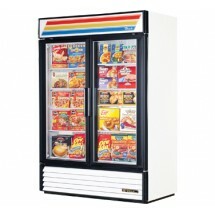 True GDM-43F-LD Two Section Glass Door Freezer Merchandiser 40.6 Cu Ft Sold As: 1 ea You're pre-approved for a cash advance! 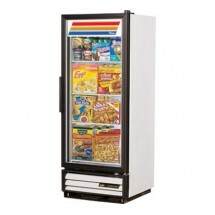 True GDM-49F-LD Two-Section Glass Swing Door Freezer Merchandiser 49 Cu Ft Sold As: 1 ea You're pre-approved for a cash advance! 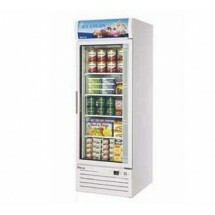 Turbo Air TGF-72F-N Three Section Glass Door Merchandising Freezer 82 Sold As: 1 ea You're pre-approved for a cash advance! 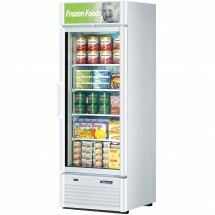 Turbo Air TGF-72SDW-N White Three Section Glass Door Merchandiser Freezer 78" Sold As: 1 ea You're pre-approved for a cash advance! 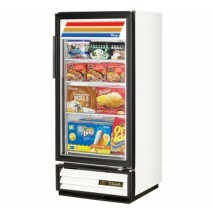 Turbo Air TGF-72SDB-N Black Three Section Glass Door Merchandiser Freezer 78" Sold As: 1 ea You're pre-approved for a cash advance!